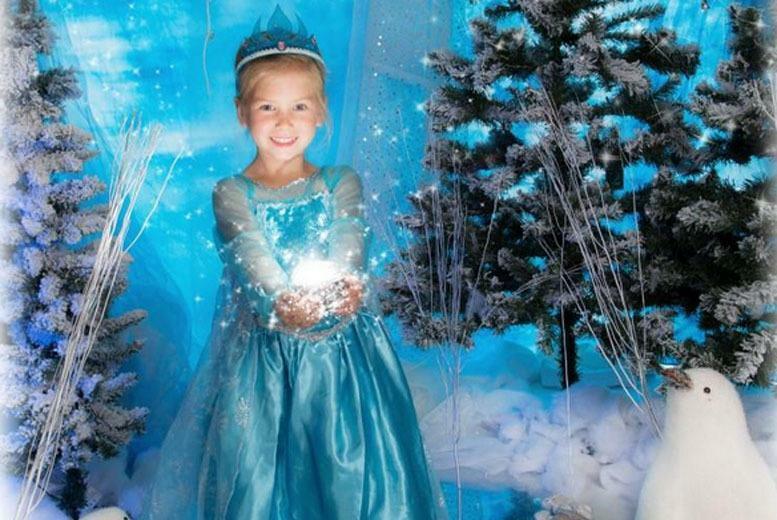 Family photoshoot and 6 photos for £9 instead of £275 – save 97%! 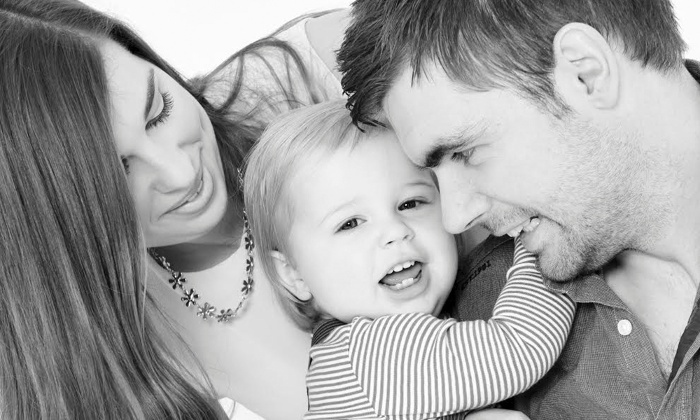 Father’s Day photoshoot in Leicester for just £12 – save 97% now! 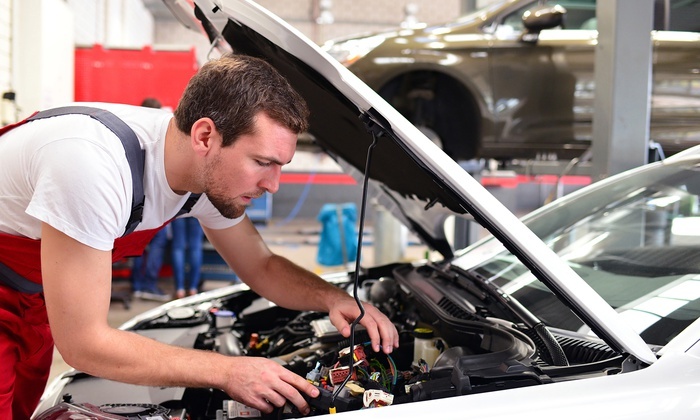 4 hours of driving lessons in Leicester for just £9 – save 87%! 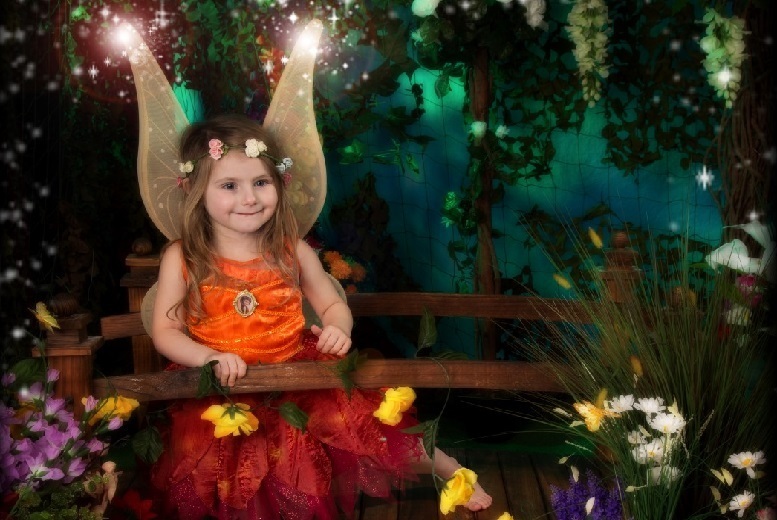 Fairy photoshoot in South Wigston for just £9 – save 91%! 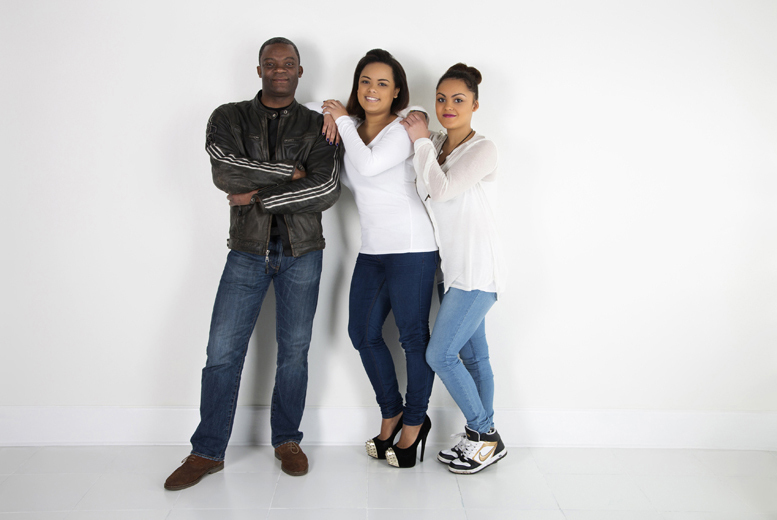 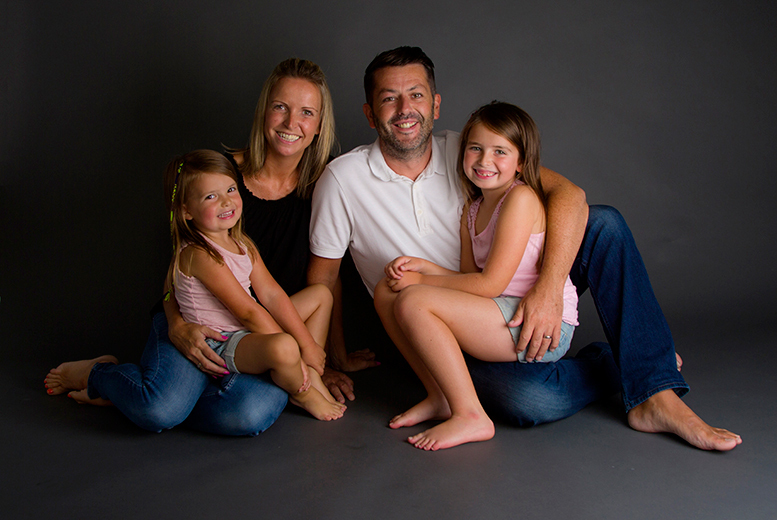 Get a family photoshoot (up to 12 people) for just £12 – 86% discount! 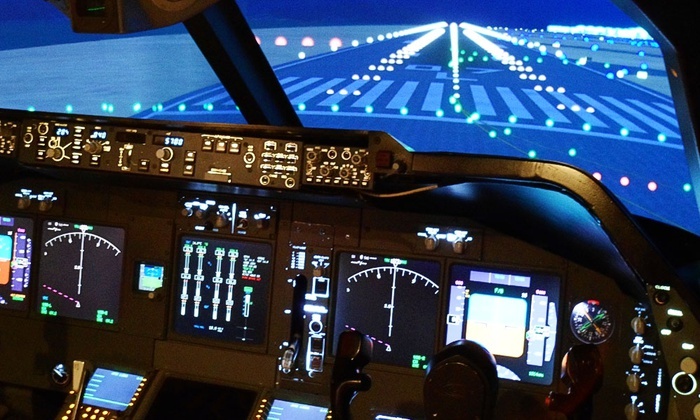 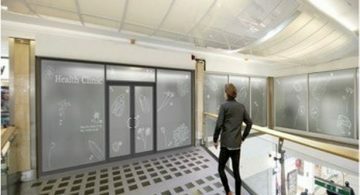 Flight simulator experience for just £49 – 61% discount! 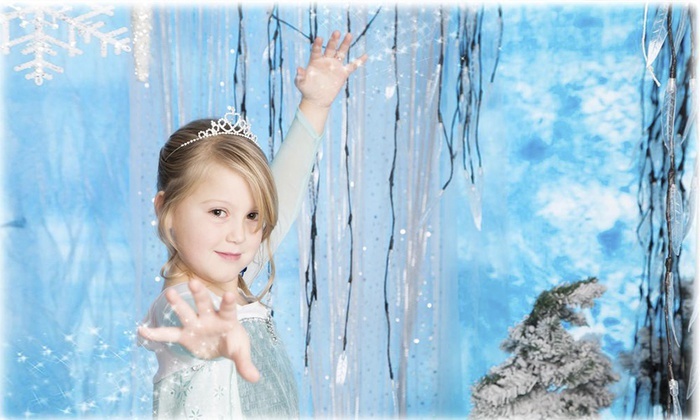 Frozen photoshoot for your kids for just £9 – a massive 91% discount!